I took this photo a few years ago when I was doing a travel story at Kerewong on the mid-north coast of New South Wales. Kathy has Arab horses and does beach and forest rides. 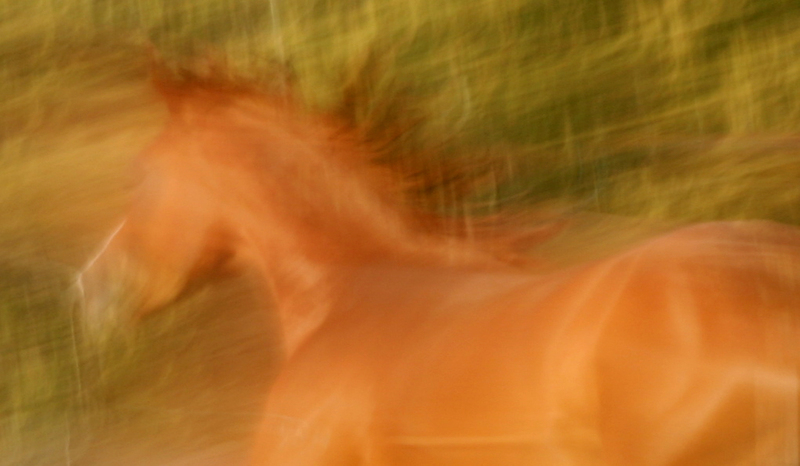 She was kind enough to let me chase her horses with my wildly swinging camera for a while and this was a result I was very happy with…this photos has hung in numerous exhibitions and is available in a variety of mediums and sizes. I took this photo at Killen Falls, just a few kilometres from where I live in the hills behind Byron Bay. 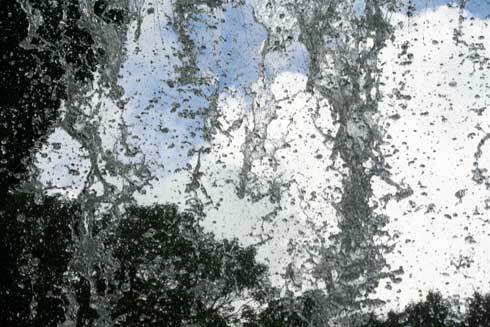 We walked behind the waterfall and I took the shot pointing the camera straight up at the sky whilst shaking it. I like the way the water looks almost fractured. We also saw dozens of turtles in the water that day . . .